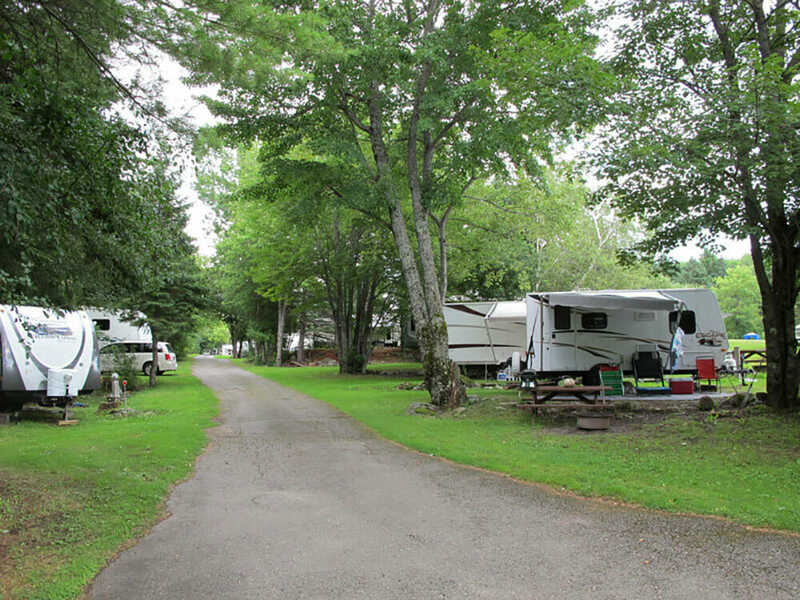 Whether you just need an overnight stop on your cross country journey or are looking for a great campground and excellent location for your weekend or vacation, Pleasant Hill has what you’re looking for. Our easy access to Interstate 95 makes this a perfect stay over for the RV Traveler. 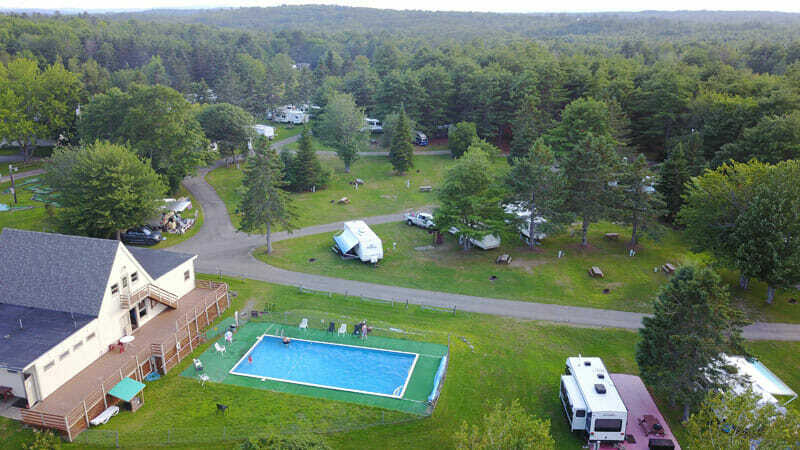 For those who want to stay a bit, Pleasant Hill is perfectly located for those who want a peaceful vacation in the great outdoors, with easy day trip access to Acadia, Moosehead Lake and other popular Maine destinations. Prefer shopping, trying your luck at the casino or city activities? We are within 10 miles of the Bangor Mall and 5 miles from downtown Bangor offering a wide variety of shops, restaurants and city culture. We offer and affordable overnight option for the music lover. We are 5 miles from Darling’s waterfront concert venue. Quick Trip or Vacation Stay? Stay with us for the night or for the week. Enjoy great local area attractions & shopping! More Than Just a Few Campers? Our group camping area can accommodate large groups! Looking for an Outdoor Party Space? 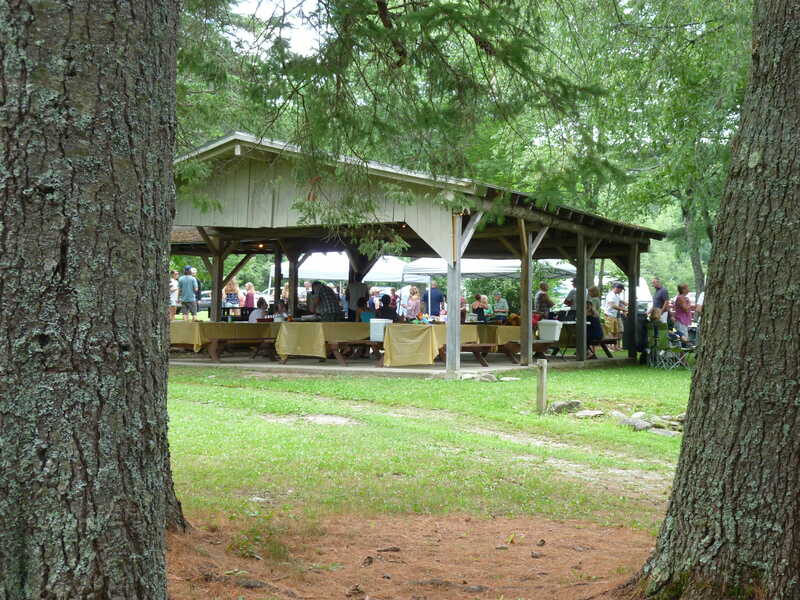 Our pavilion is a great option for a casual party or gathering!